A woman in a khimar. If you need to choose a simple hijab for travel or everyday wear, allow some time to research the culture in which you will be wearing the hijab, review your options, and compare prices. In some cases, you may be required to wear a particular style of hijab or one that offers a lot more coverage than others. Some hijab manufacturers have designed various types of simple hijabs that are easy to put on and keep in place. Ask merchants for their recommendations on head coverings that are easy to wear while providing you with necessary coverage. In situations where you have recently converted to Islam, plan to visit a mosque, or will be traveling to a Muslim country, you may need to purchase and wear a hijab. While some types of head coverings can be fairly elaborate, a simple hijab can be a lot easier to work with, particularly if you are not used to wearing a headscarf. Prior to searching for a hijab, find out what the requirements are in your community or in the community where you will be visiting. 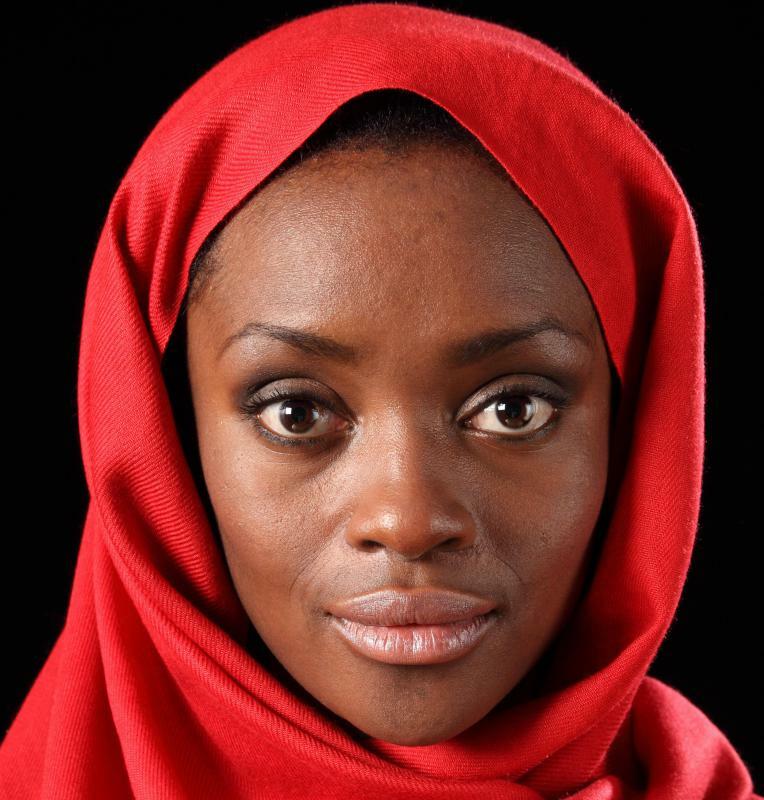 In some cases, you may be able to wear a simple hijab consisting of a headscarf tied loosely around your head, though other communities may request that you wear a headscarf that provides more coverage. One simple hijab option is to wear a one-piece mona hijab. This type of head covering consists of an elasticized hood that you can pull over your head, leaving your face exposed. A scarf is attached to the hijab, so all you will need to do is wrap it around your head and then pin it so that it remains secure. The other option is a one-piece al-amira hijab, which has a similar construction. One problem with these all-in-one hijabs is that they don’t allow you to vary the colors of your underscarf and hijab. Another simple hijab involves wearing a cap or snood under a khimar. A khimar is a longer head covering that has a hole cut out for the face. You can easily slip on the khimar and adjust it so that your face is exposed. This method of covering can provide you with extra modesty, as it covers your shoulders and chest. Some khimars are long enough that they may even cover much of your torso. In very conservative areas or communities, this may be the simplest and most effective way to cover yourself appropriately. What Are the Different Types of Hijab Wedding Veils? What Is an Iranian Hijab? Why do Some Muslim Women Wear Head Scarves?